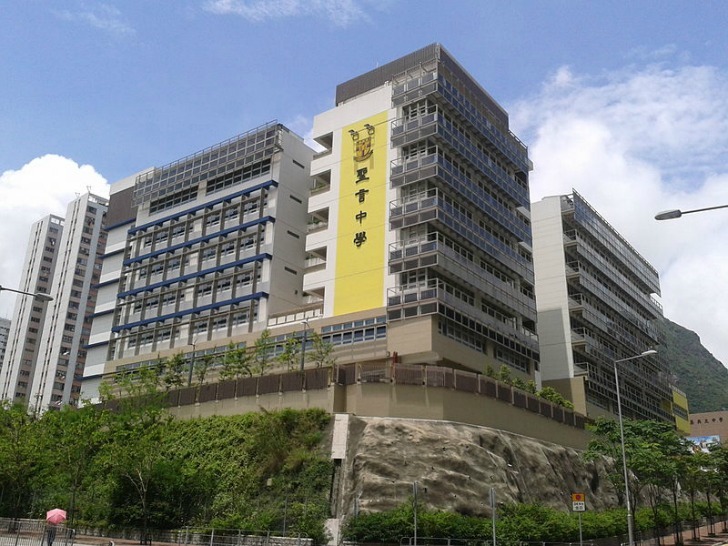 A low-income school in Hong Kong was just named one of the “Greenest Schools on Earth” by the U.S. Green Building Council! Sing Yin Secondary School shows that eco-friendly principles aren’t just for the wealthy elite – the school is decked out with solar panels, green roofs, and wind turbines, and it teaches students the importance of protecting the environment and living sustainably. The school harvests electricity from a range of renewable sources including photovoltaic panels and vertical-axis wind turbines. It also features an oxygen-producing bamboo garden, an organic farm, and a self-contained coral aquarium. The building’s interior features LED lighting and energy-saving motion sensors, and in the summer months a solar shade reduces the need for air conditioning. The school also incorporates sustainability into its curriculum by recruiting 100 students each year to serve as environmental monitors, prefects and ambassadors. Last year the school organized a ‘Green School, Green Family’ campaign that encouraged families in the community to practice energy efficiency strategies to reduce electricity use. The students are surrounded by green design and eco friendly initiatives that show the importance of caring for the environment. The Global Coalition for Green Schools awarded the Sing Yin Secondary School and the Waterbank School in Laikipia, Kenya with $5,000 each to put toward a new or ongoing sustainability project. 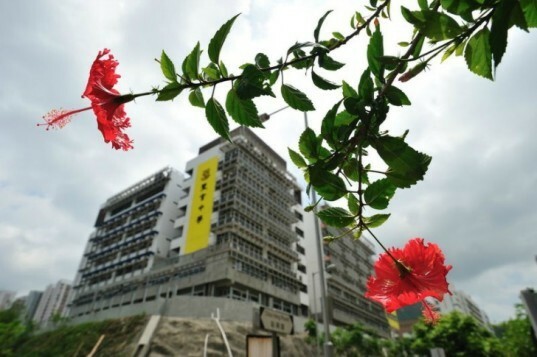 Sing Yin Secondary School is a low-income institution that is home to solar panels, green roofs, and wind turbines. These were some of the most impressive elements that helped the school earn the title “Greenest School on Earth” by the U.S. Green Building Council. The school is home to an eclectic array of different renewable green energy sources including photovoltaic panels and a vertical wind turbine.